Beyond Clean with Dave! Live January 6th, 1pm et! Have you used a mop bucket that actually works? 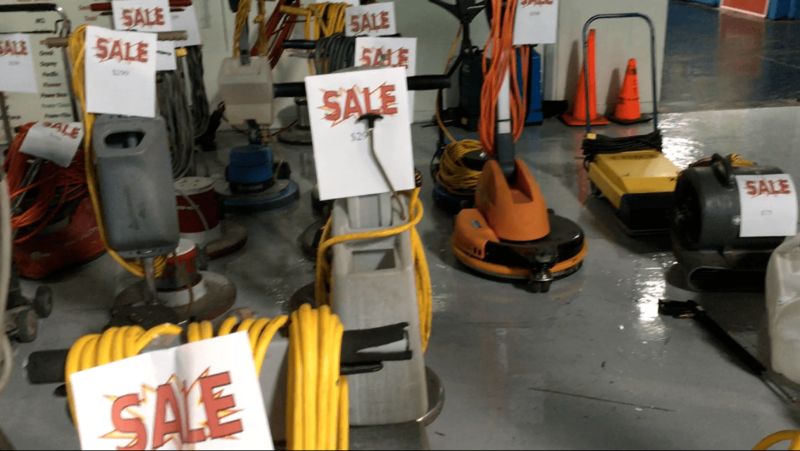 Or does your mopping tools just spread dirty water? Have you ever been informed on what Microfiber is so that you can make an intelligent decision when you purchase these tools? Here is your chance to learn for about Microfiber, what it is and how it works in regards to the cleaning industry. The first 20 people to sign up get the FREE seats. Everyone after that pays $30. Come and be some of the first people to enjoy the newly remodeled A.C.E. Learning Center in Orlando. Refreshments will be served. Bring your Smart Device. Wifi is provided. Here is a list of the topics we will cover in the class. Have you ever seen an ATP Meter and Swabs used to verify your cleaning results? If you are in this class, you will! Don’t miss this opportunity to learn the latest in healthy, positive and proactive methodologies for the cleaning industry. Your instructor is David Thompson, host of “Beyond Clean with Dave” on the A.C.E. Network. 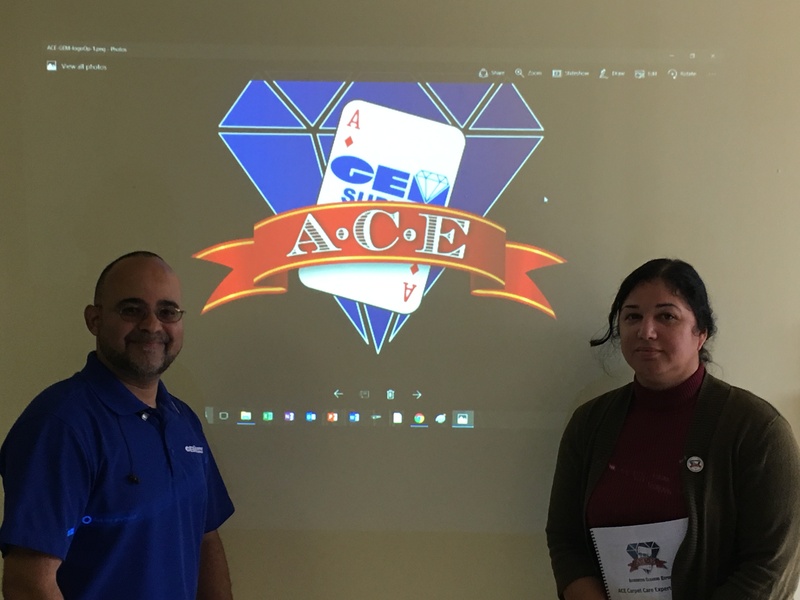 This past week, two individuals earned their A.C.E. 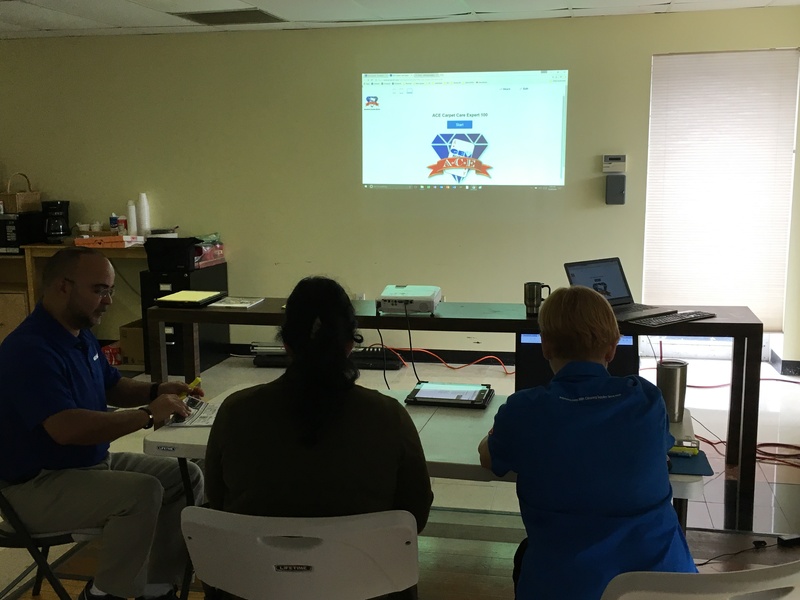 Carpet Care Expert buttons during a class at our Lakeland, FL. Learning Center. 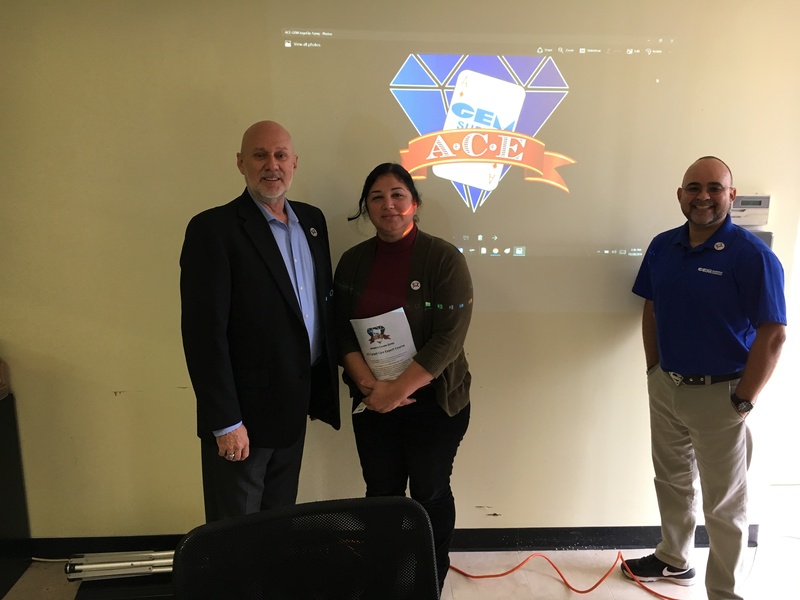 Expedita Bernal, who is only 6 months into owning her new cleaning services and Kathie Dube, a veteran of the cleaning industry, learned about Healthy, Positive and Progressive attributes of soft floor care in the 21st Century. Be sure to check the A.C.E. Education Schedule for 2017 to find a class on the subject you would like to attend. On January 6th, 2017 we are proud to launch the first of several media events on the A.C.E. Network. ” Beyond Clean with Dave” will air each Friday afternoon at 1 pm Eastern from our studio in the A.C.E. Learning Center, Orlando, FL. This weekly LIVE broadcast via YouTube, is 15 minutes of conversation with experts from around the world who focus on Healthy, Positive and Proactive practices and products. Be sure to mark this on you calendar and tune in on this YouTube Channel. January 10, 9am -4pm, A.C.E. 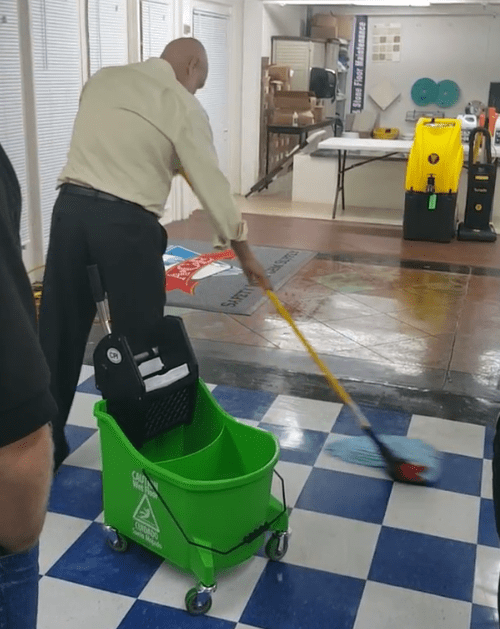 Hard Floor Care Certification Course with Hands On-Time, Bilingual, Lakeland, FL See Information and Purchase your ticket here. January 16, 12pm – January 20, 12pm, Cleaning Industry Training Starndards (CITS) Master Certification Series, Orlando, FL. See Information and Purchase your ticket here. January 24, 9 am – 3 pm, A.C.E. 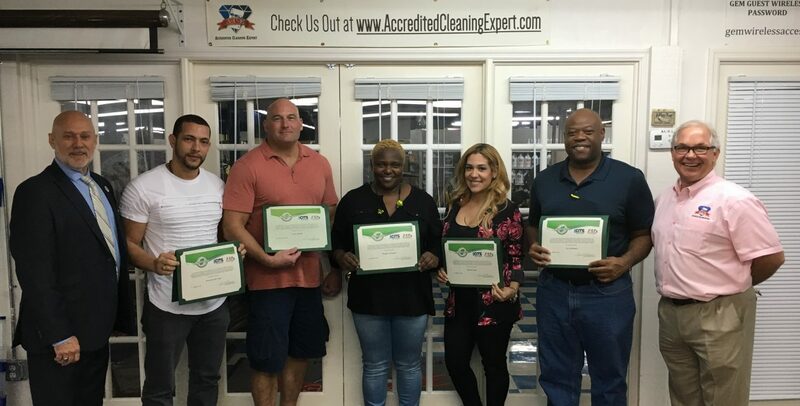 Carpet Care Expert Certification Course, Bilingual, Orlando, FL. See Information and Purchase your ticket here. January 25, 10:30 am – 12 pm, Understanding Microfiber, Free to the first 20 attendees signing up before 1/11/17. See Information and Registration for FREE seat. ONLY 48 HOURS left to get this discount! ACE Hero in the news! Way to go Frank Brown!